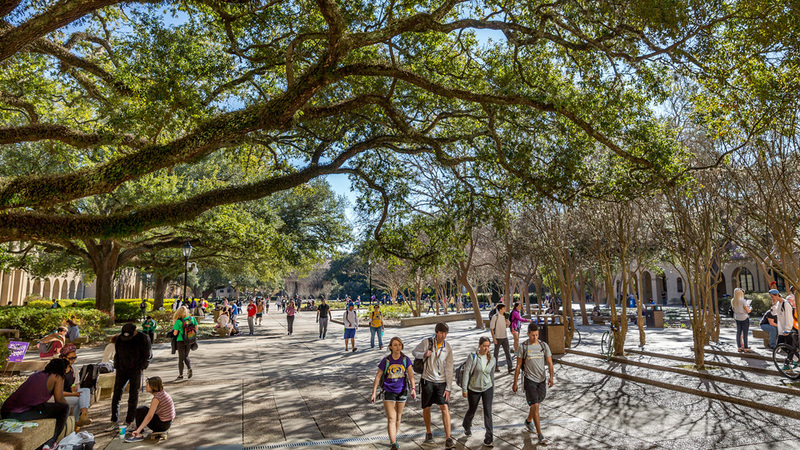 LSU, ranked one of the top 20 most beautiful campuses in America, is home to more than 31,000 students. 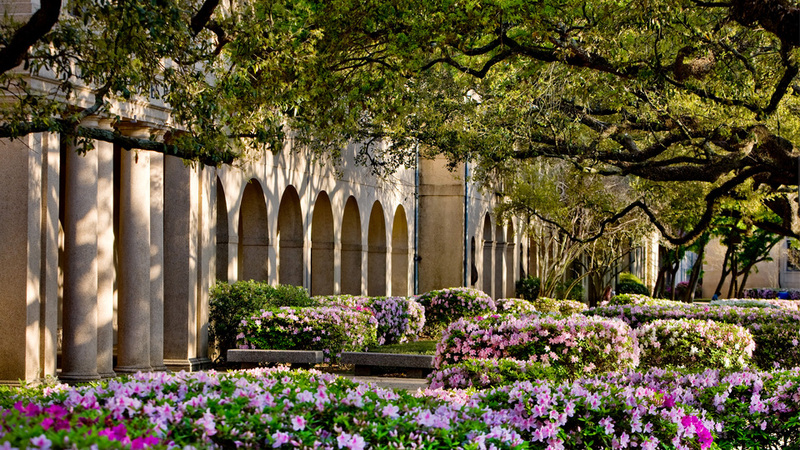 LSU’s Quadrangle is renowned for its lush landscape, including majestic live oak trees and mature azaleas that provide a blanket of color in the spring. 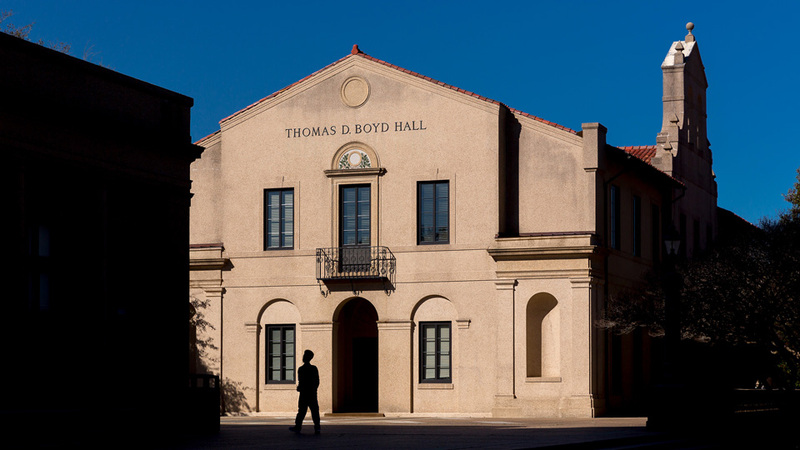 LSU’s present-day campus, established in 1921, features buildings designed in the Italian Renaissance style, including stucco walls and red, clay-tiled rooftops. 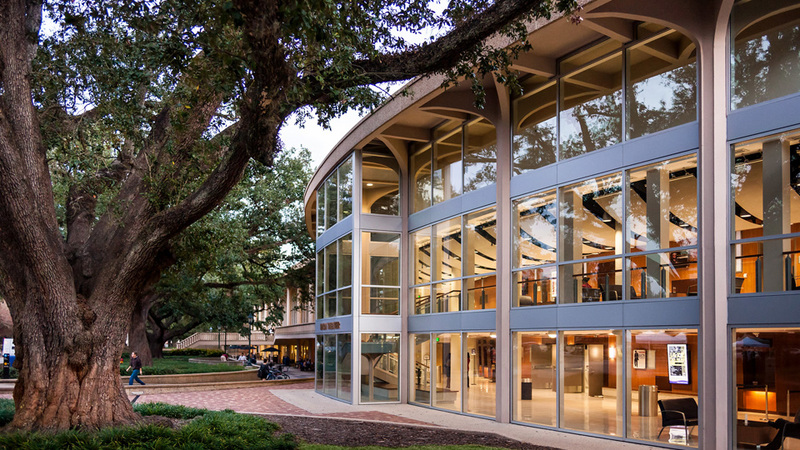 The recently renovated LSU Student Union includes a modern theater that hosts a variety of concerts, plays, speakers and other events throughout the year. LSU’s campus in Baton Rouge, La., consists of more than 2,000 acres nestled along the Mississippi River. LSU’s internal auditing program is the premier internal audit program in the world and the first of its kind. The LSU Robert Reich School of Landscape Architecture is No. 1 in the nation according to the leading design journal DesignIntelligence. Forbes ranks LSU among the top 20 national universities that dominate in both academics and athletics. LSU Cox Communications Academic Center for Student-Athletes has been honored as a Model of Excellence by University Business magazine. 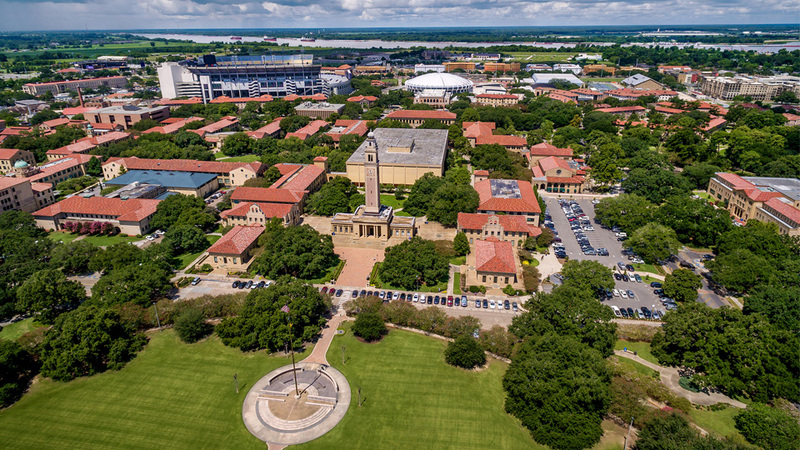 LSU is among the top one percent of universities that is a land-, sea-, and space-grant institution.